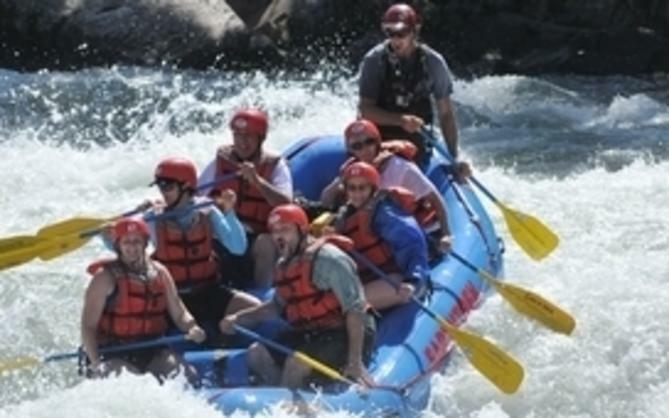 Visit Sacramento is doubling down on improving the meetings experience in California’s capital. 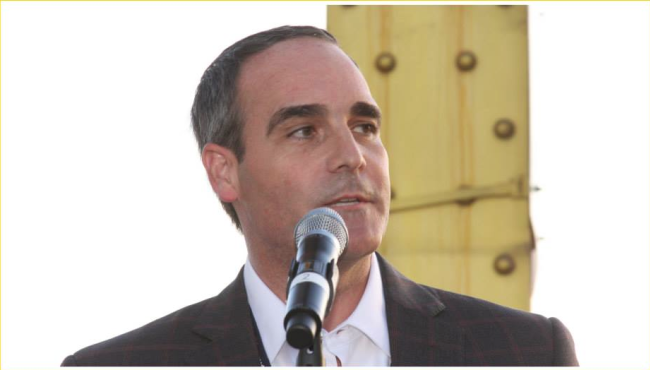 Mike Testa, who took over from Steve Hammond as president and CEO in July, will ensure that the expansion of the Sacramento Convention Center aligns with the needs of today’s meeting planners and will continue to be an ideal destination going into the future. 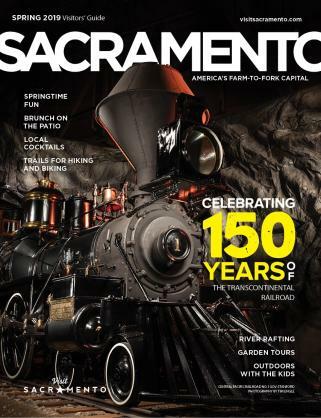 It’s an exciting time in Sacramento for both the convention market and visitors – and your delegates will notice. The newly opened Golden 1 Center is the heart of a revitalized downtown core that is walkable, safe and home to a vast array of restaurants and unique meeting spaces. 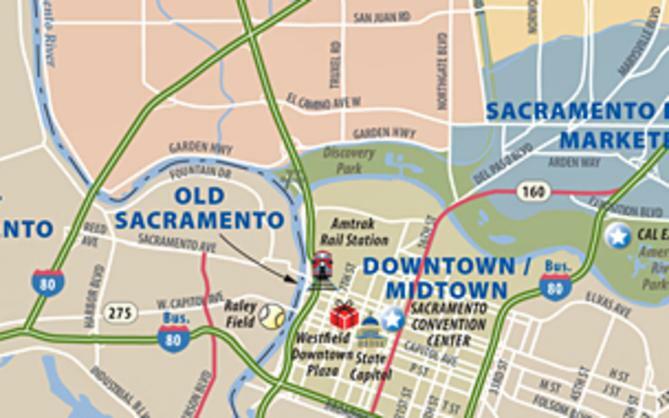 The Kimpton Sawyer Hotel is set to open soon just blocks from the Sacramento Convention Center, adding to the 2,000 hotel rooms already within walking distance.